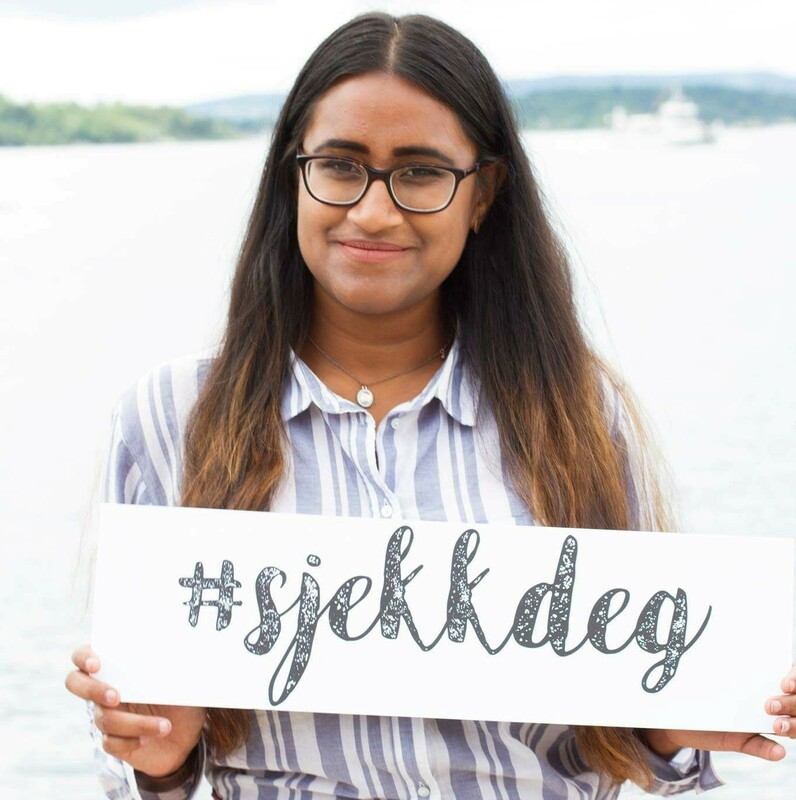 Sahana Sriskandarajah is currently pursuing an integrated master in clinical psychology at the University of Oslo, Norway. She is a member of the student board of the Norwegian Psychological Association. Sahana has previously studied law before she changed to psychology, and she has also background in criminology, education and gender studies. Sahana has held various positions in several student political and voluntary organizations since the beginning of her studies. Sahana is passionate about gender equity, human rights, and peace and security issues from a multidisciplinary point of view. Sahana wishes to specialize in the field of trauma and disaster psychology.